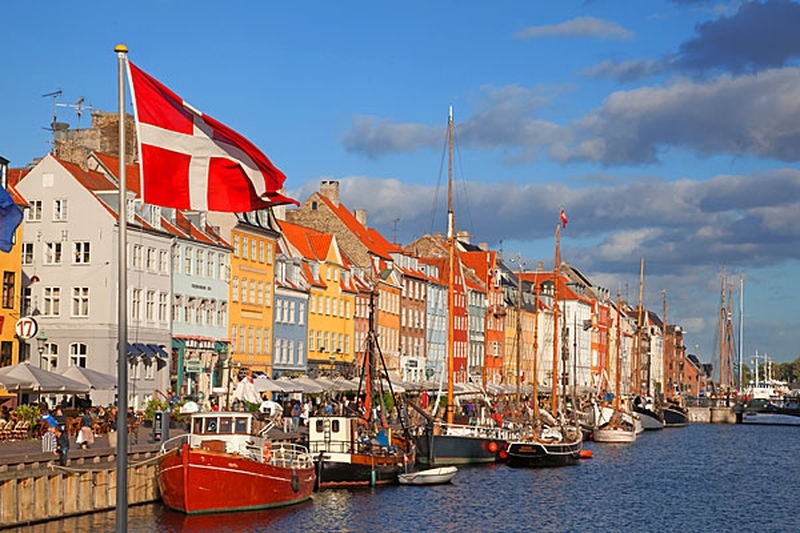 Planning your trip to Copenhagen, the capital of Denmark, just takes a little advance research and you will find it will pay off while you are actually there. The currency in Denmark is the krone and 1 krone is equal to 100 ore. The weather in Copenhagen is mild during the winter and cool in the summer, both of which are the best time to travel here. 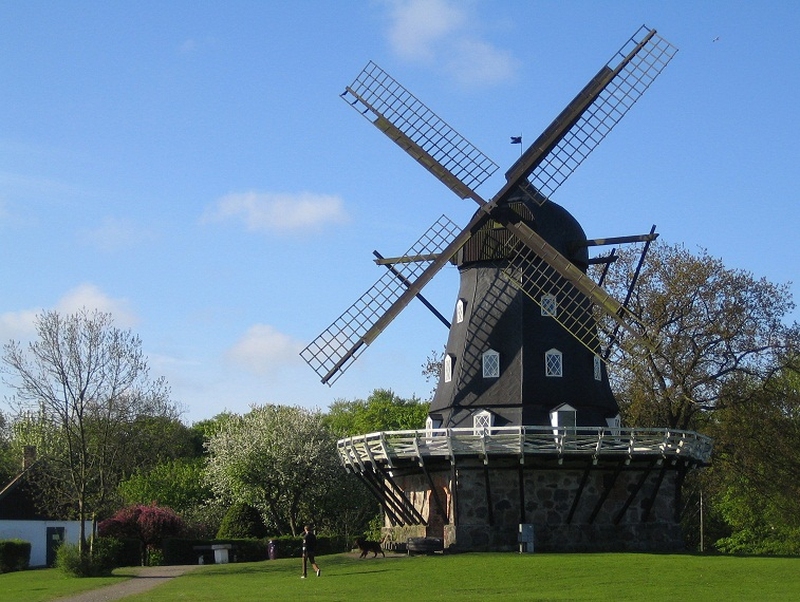 Malmo is beautiful place to stop on your sightseeing visit. It is the third largest city in Sweden. You have your options as far as which way is best for you. Check out the trains, bus, and car information and get a better understanding of the cost, time frame, and availability. Average time: It only takes about 35 to 40 minutes to get from Copenhagen to Malmo. Average price: Prices range from DKK 86 one way and SEK 107 from Sweden. Where to buy tickets: You can pick up your tickets at the local train stations or order passes online at RailEurope.com. Malmo is a beautiful location and a great place to stop while in Sweden. The trains run all the time so you’ll never have a problem getting a train to Malmo. Every 20 minutes the trains take the trip over the Oresund Bridge. Average time: It takes 45 minutes to drive from Copenhagen to Malmo. Average price: The cost of the rental car plus any tolls and the gas to get back and forth. 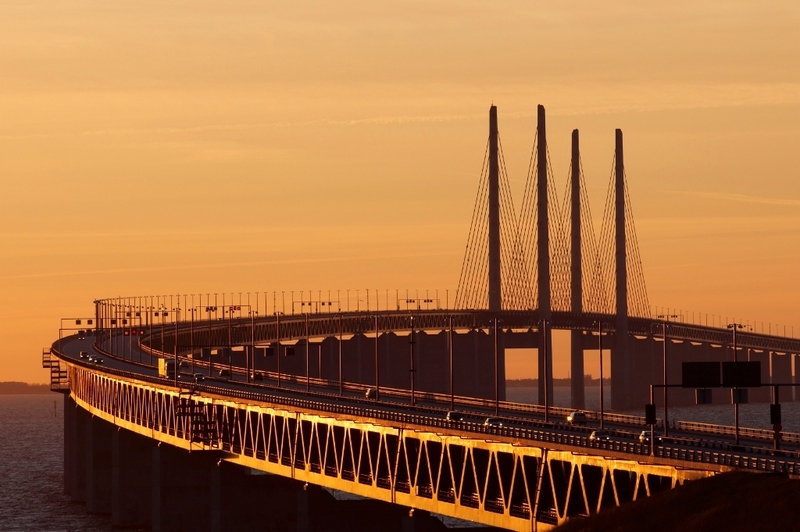 All you have to do is drive on E20 and cross the Oresund Bridge. There is a toll. The drive is beautiful but you have to factor in the cost of the car, the gas and the tolls. The drivers in Copenhagen occupy the right side of the road and they always drive with their lights on. The speed limits on the streets range from 50 km/h to 80 km/h on the open road and 110 km.h on the highway. You may want to get an international driver’s license, but you will be fine using your regular driver’s license. Meanwhile, please note that the seat belt law is in effect in Copenhagen. Average time: It is just a 45 minute ride over the bridge but on the bus it may take a little bit longer. There are also buses that offer guided tours. One such tour bus consists of a full say and includes the bus ride, sightseeing and a ride on the ferry. Average price: The cost of a bus ride from Copenhagen to Malmo is around DKR 100. Where to buy tickets: You can get your tickets right at the bus station or even at the airport. There is a Greyhound bus service that runs here so you should be able to locate the station for tickets. The bus is one of the most economical ways to travel from Copenhagen to Malmo. If you want to see all the sights but don’t want to be at the wheel, this is for you. Because Malmo is in between that city’s airport, Malmo Sturrup Airport, and Copenhagen Kastrup Airport, flying to get to either location is not something you would do. You could fly into either airport and take other transportation to go in between the two locations.